Learning a musical instrument is one of the most expansive and enriching journeys a person can reward themselves with. There are so many benefits that cover many facets of an individual’s life. These benefits are cumulative over time, yet immediately felt. Some of the more obvious benefits are increased dexterity, deeper musical knowledge and technical skill, along with a noticeable positive effect on mood. However, there are things happening within your brain on a chemical level that produce subtle, yet essential benefits. Interestingly, the benefits of learning an instrument are believed to improve completely non-musical abilities – most notably; memory. This increase in brain capacity is measurable and documented; a study by the American Psychological Association discovered musicians performed better in cognitive tests, in contrast to non-musicians. Having a boost in memory is synonymous with an enhanced intellectual capacity, which is such a valuable asset for all people. Although memory is typically linked solely to the intellect, studies show there are many more factors at play. So, why exactly does learning to play music have such an effect on memory? Firstly, learning an instrument triggers the part of the brain responsible for the famous feel-good chemical dopamine. This is a crucial chemical for learning and a fundamental part of the brains reward and motivational systems. 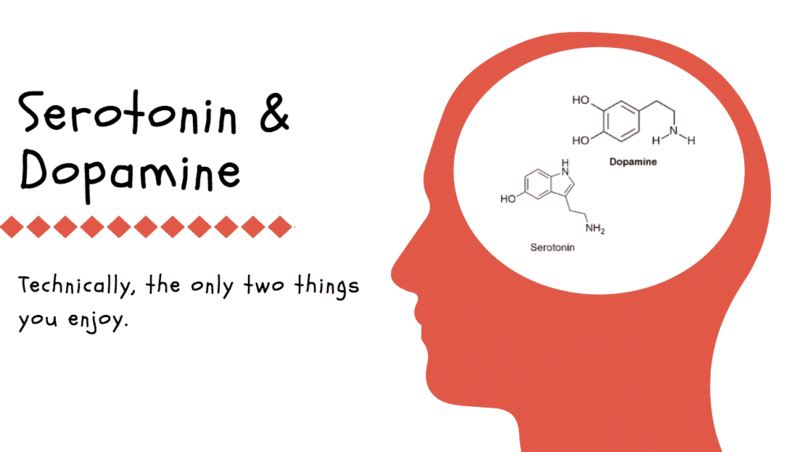 Higher dopamine levels improve concentration, boost mood and enhance memory. Secondly, playing music (particularly in a band context), has been shown to stimulate the brain hormone oxytocin. This hormone motivates humans to bond and evokes feelings of calm and closeness. Thirdly, playing an instrument can lower cortisol levels. Cortisol is a hormone released by the adrenal glands during a stressful situation or times of threat. Think of it as your fight or flight response trigger. Many people today have unnecessarily high levels of cortisol in their bodies. People learning an instrument experience the benefits of lower cortisol levels; which stabilize mood, boost immune function, and even regulate heart health and blood pressure. So, what do all these chemicals mean and what have they got to do with memory? Firstly, they all have a common thread – they improve and influence the mood positively. When a person is relaxed and feeling good, the chances of retaining information are greatly increased. Stress creates blockages and impedes the absorption of information. Such positive effects from learning music opens up the mind, allowing information to flow through freely! 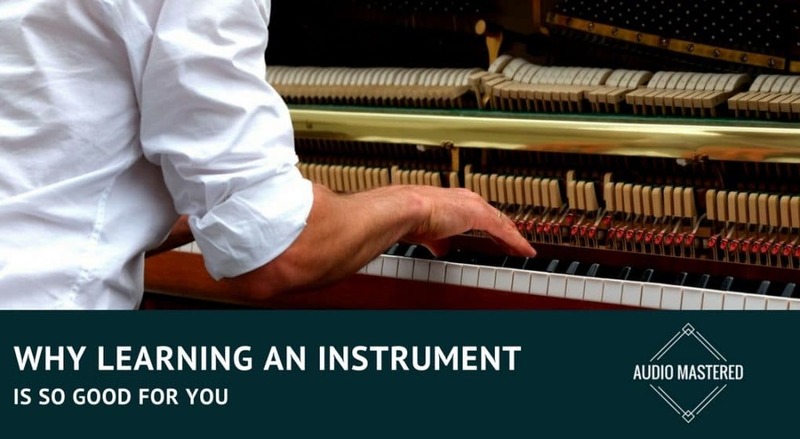 There are some more obvious and practical ways learning an instrument improves your memory. When you’re learning a piece of music, that repetition is slowly committing every note to memory. Before you know it – you don’t even really need the sheet music anymore! The repetition associated with learning a new piece is strengthening neural pathways in the brain. In fact, studies indicate that musicians actually have a larger corpus callosum. This is a band of nerve fibers responsible for transferring information from one hemisphere of the brain to the other. So, having a larger corpus callosum actually means that the two sides of a musicians brain are better at communicating with each other! There aren’t many creative disciplines that flex your memory muscle and engage the brain in quite the same way. It’s truly unique to playing an instrument. Think about it: playing an instrument integrates multiple sensory faculties – including touch, sight and hearing. On a practical level – this is truly staggering. Just think about the level of information integration required to play through a piece of music. A musician must memorize and read a symbolic language, with strong motor function and co-ordination for both pitch and rhythm; simultaneously. 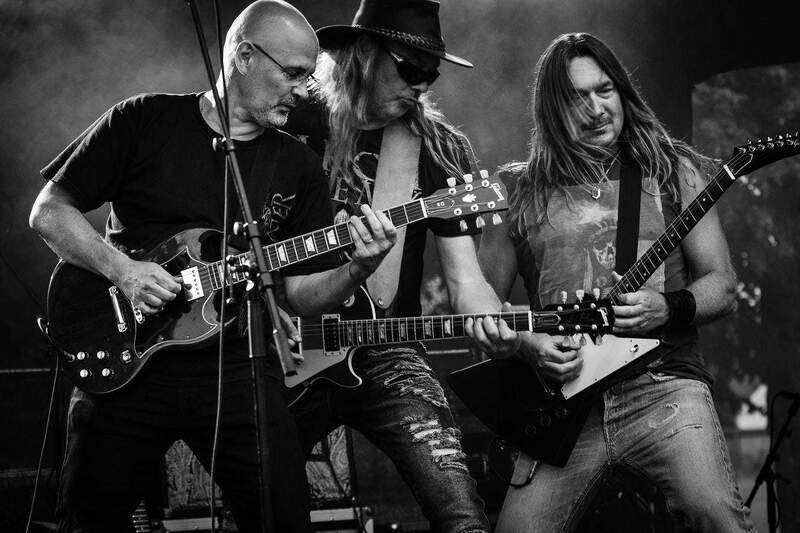 On top of all this – the musician feels and expresses emotion. How incredible is that? Are you thinking about an instrument but can’t decide between piano and guitar? Here is a comparison of the two. Although these effects are heightened by actually playing music, you don’t need to play to experience some of these benefits. In fact, even just listening to music deeply affects the brain. The reason for this is because listening to music requires a wide set of cognitive and perceptive functions. In short; music engages the entire brain. Interestingly, the effects of music on memory are so far-reaching, that a variety of ailments directly affecting memory have seen improvement through music. A study conducted in 2017 confirmed that patients suffering from Alzheimer’s disease experienced significantly improved memory recollection through connecting memories with musical works. This technique is called ‘music indexing’. Additionally, studies have shown that people suffering memory loss through head injuries have also experienced improvements through music. Music is a constantly evolving stimulus that has an incredibly powerful emotional impact. This synergy is the key to understanding the reasons behind the multitude of effects in the brain. Studies have shown that memories are retained at a much higher capacity if there’s an emotional connection to the information – this is precisely how music creates such strong bonds within the brain; through emotional arousal. This emotional connection impacting memory was demonstrated in a 1994 study. The study confirmed that text is recalled better when heard as a song, rather than simply speech. Here’s a fantastic example of this process working on the brain. Remember learning the alphabet as a child? It’s simply unforgettable – the tune associated with it is the reason why! When recalling the alphabet, even as an adult, it’s difficult not to run through the tune. Poor working memory is regarded as a strong contributing factor to reading difficulties in children. Learning an instrument when a child is young is proven to increase IQ and cognitive function, including enhanced literacy skills and verbal memory. The reason for an improvement in memory through learning an instrument truly comes down to a myriad of factors, as we’ve explored. It’s indicative that these factors are somewhat intertwined as they influence and intensify each other. There’s simply no other creative pursuit quite like learning an instrument. The rewards completely transcend the challenges. Forget about the gimmicky “Train Your Brain” apps and games claiming to boost your memory. Playing a musical instrument evidently does this already, but with far broader and longer lasting effects. Interested but don’t know where to start? I’ve always recommended beginners start with an entry-level digital piano and see where it takes them. Start playing today and see the amazing changes for yourself!